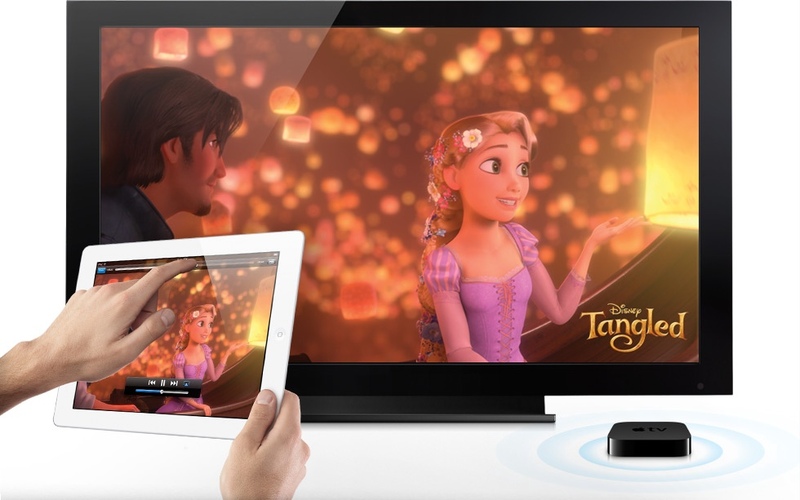 All the great stuff on your iPad — your music, photos, and video — can now stream wirelessly to your HDTV and speakers via AirPlay-enabled speakers or Apple TV on a Wi-Fi network. With just a tap on the AirPlay icon, blast some tunes, have a movie night, show off some photos, or watch YouTube. And go big.